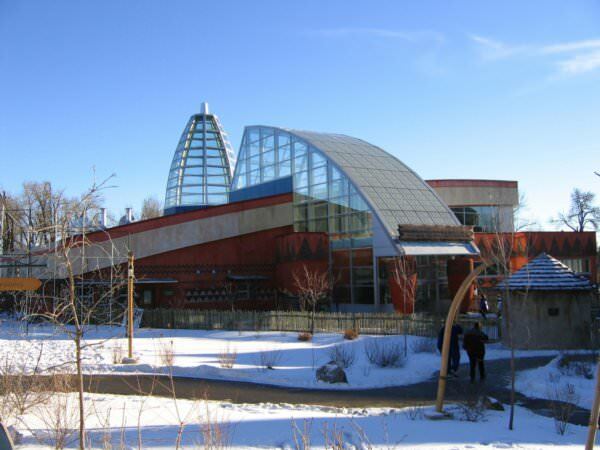 Calgary Zoo has to be on your list when you visit the city, as they're not only rated one of the top zoos in North America, but they're also leaders in conservation and research. It's the place to be if you want to see penguins, lions, giraffes and even red pandas. Get 50% off the regular admission price to the zoo with your HI membership card.